Sometimes I wish I could go back to my second-grade self, that girl who was mostly tomboy, confident leader-of-the-pack. She could be friends with whomever she wanted, even boys. She wore dresses, but she also climbed trees. She never considered what the scales said about her value. She never wished to be more like her blonde-headed friend. She had a little girl crush on a classmate of hers, but never spent her days waiting for him to notice, or worrying what others might think. She was relatively innocent, that girl God created on purpose and with a plan. For a while, she learned to hide her true self away in favor of a girl others would accept. She lost her identity, her self-confidence. I’ve spent much of my adult life learning to force that girl out into the light, trying to help her find the woman she was created to be. 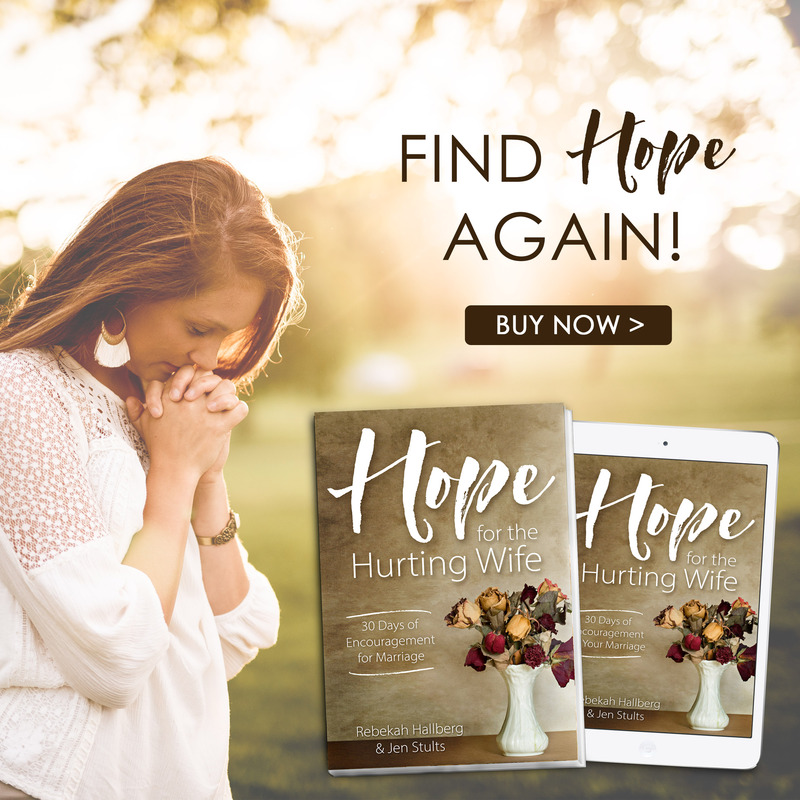 In the process, I’ve searched for her value in family and friendships, marriage and parenthood, status in college and sometimes status at church, often without realizing I was doing so. On occasion, I’ve even tried to manufacture that girl’s value on my own by living the good girl life, raising the good kids, serving at the good church, creating good things, and so many more undesired, unnecessary sacrifices that we’re all guilty of performing. But I fail so often, don’t you? And once again, the Father has to remind me that the confidence I’m searching for really can’t be found in others or in self. If I want to be completely free of others’ expectations and my own perfectionism, to live confident, I must look only to my Maker. He alone knows the “real” me, the girl he “knit together” in the womb. The girl He calls “fearfully and wonderfully made.” The girl He values at the price of a one and only Son. The girl I was born to be. He alone knows the attention to detail that often leads to the pit of perfectionism can also be a gift of organization and precision. He alone knows the smiling face often hides a fragile heart, but a heart that easily lends itself to sympathy for others. He alone knows that tendency to boss comes from the ability to lead and that often critical voice reveals undaunted optimism. And so many other flaws that I find so obvious in myself, He has ultimately meant for my good. You see, we don’t serve a God who creates mistakes, sisters. 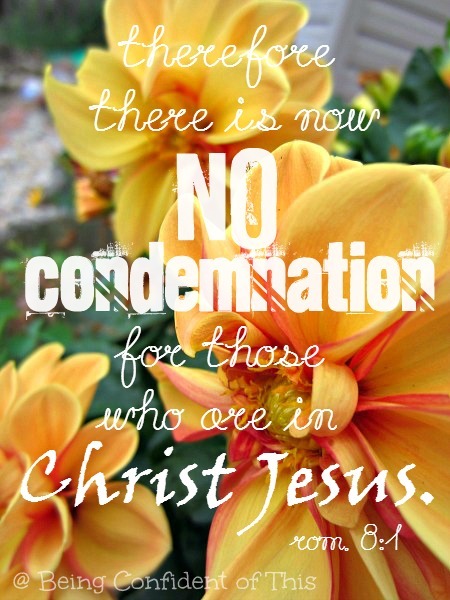 And even though sin and Satan have corrupted us, I’m convinced He truly purposed those “flaws” for good. So how do we overcome the lies we’ve listened to for so long to reclaim our true selves, the free girls we were created to be? How do we reclaim confidence that lasts? 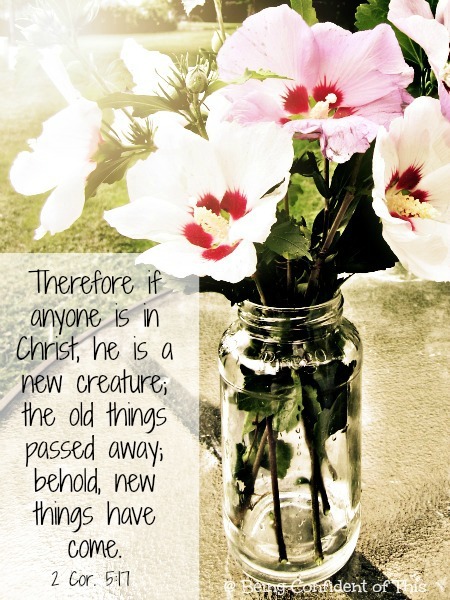 We look to Christ, the author and perfecter of our faith! He shows us our true value: the blood of the Lamb. We trust in Philippians 1:6 which claims He began a work in us that He promises to carry until completion. Sin temporarily hijacks our child-of-God identity, the world teaches us that we will never be enough, and the pride and insecurity of self often confirm the lies. But the truth, sisters, the amazing truth is that we don’t have to be enough because He is already everything for us. It’s this Christ-confidence that sets us free! With Christ’s help a better version of that true-to-self, second-grade girl is surfacing. I catch glimpses of her from time to time, that new-in-Christ girl. She speaks up even when the voices inside tell her to avoid the risk. She combats those lies with the truth of the Word. She claims victory in imperfect progress. 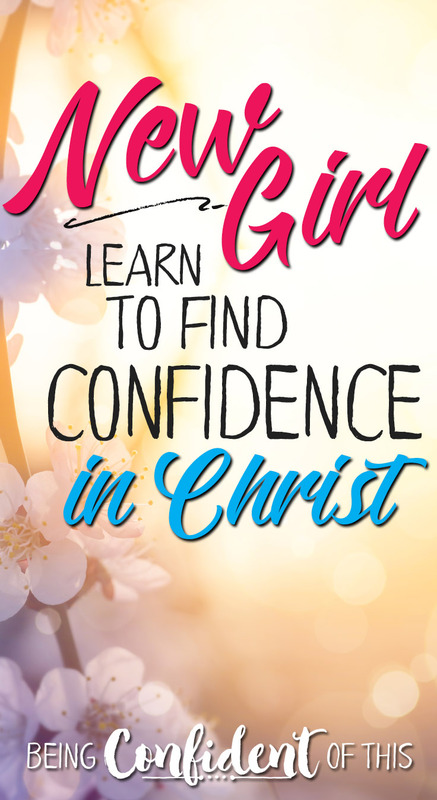 She’s learning little by little to tune out the world, the Enemy, and even her own perfectionistic thoughts and focus instead on the Maker who continually makes her new. Because she was born to live free. And so were you, my sisters. 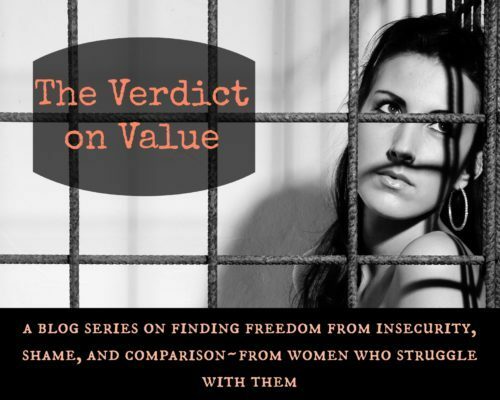 Each Thursday for the next few weeks, we are talking about breaking free from insecurity, comparison, and shame. We are sharing our raw and messy real life stories. But also, more importantly, we are sharing the truths that set us free. We have bathed this series in prayer and ask now that the Father knit our hearts together and strengthen us to slay this giant called “insecurity” in our hearts. *This blog makes use of affiliate links. For more information, please visit the About page. Thank you for supporting the ministry of this site! 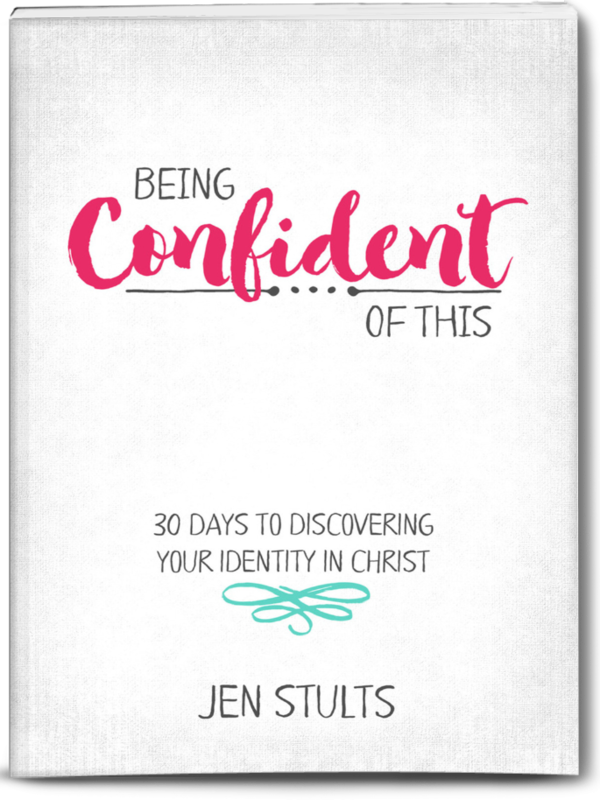 You just finished an excerpt from Being Confident of This: 30 Days to Discovering Your Identity in Christ. If you enjoyed this post, you might also enjoy the book!